Drake could be dropping his second album this year as early as next month and Lil Wayne manager Cortez Bryant is backing up the reports. Sources are saying that the 6 God has been using his time off from touring to finish up the album and release it ahead of his upcoming Boy Meet Wold Tour in Europe. Cortez Bryant and spilled some tea about Drake’s work ethics this year during his recent interview with Rap Radar. “[Young Money] is worth $51 million and more, now… With two or three Drake albums coming out this year, that pot’s big,” he said. The title of the album or release date are not yet known. Drake has put the breaks on the remainder of his Summer Sixteen Tour due to a lingering ankle injury. He also announced his Boy Meets World tour of Europe which will see him performing on 26 shows across the continent from January through to march including six nights in London alone. 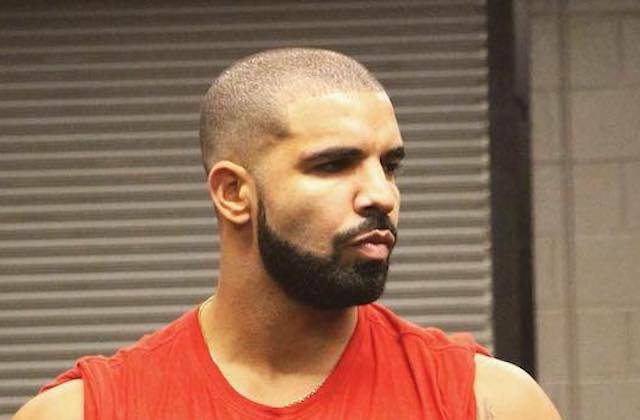 Will Drake’s new album arrive before the start of that tour?